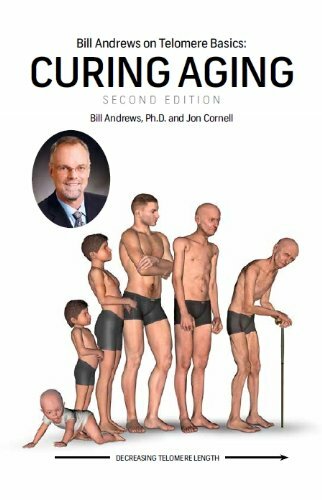 For decades now researchers have been saying what they are learning from young children with a gene mutation that results in premature aging and a shortened life span could have application for the rest of humanity. Don’t believe it. The prevalence of progeria is 1 in 4-8 million births. Progeroid children are prematurely old. There are only 145 of them in the world (~16 in the USA). They develop cataracts, wrinkled skin, become bald and die of a heart attack or stroke in their early teens. Progeria emanates from a mutation in the Lamin-A gene. 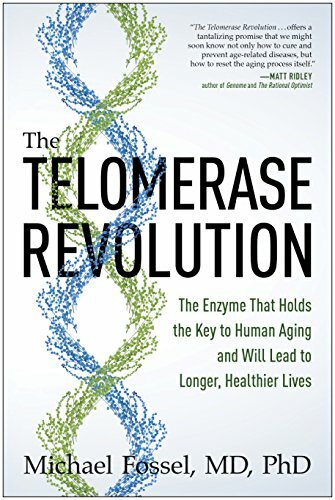 The same research team reported two years ago that telomere therapy could potentially reverse premature aging via the provision of telomerase, the enzyme that maintains telomeres. However, all that has been accomplished has been demonstrated in a lab dish. Researchers always want to justify a need for research funds. There are 1770 research papers published about progeria at the National Library of Medicine. The Progeria Research Foundation allots ~$1,000,000 a year in research grants for this disease. The number of researchers in the field (134) almost out=number the number of progeria children. 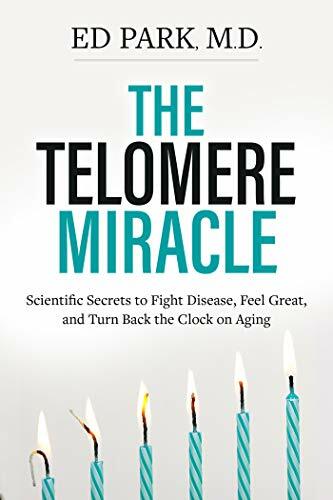 To date there are 526 reports published on the topic of telomeres and longevity. There are 4694 papers published on telomeres and aging. 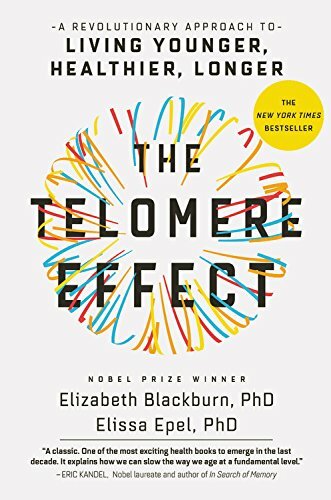 Telomere science has drawn fascination from researchers and the public alike. But according to a recent research study individuals with long telomeres have about the same chance of developing cancer if they have short telomeres. This is now called the cancer-telomere paradox. But all is good for the research community. Keep the research grants coming. Progeria researchers are pursuing the synthetic drug model of progeria therapy. The Progeria Research Foundation reports on an expensive monoclonal antibody drug used in a preliminary study. The Progeria Research Foundation is a front for Big Pharma. But rather than using high-technology to maintain telomeres researchers as researchers recently did, investigators recently proposed natural molecules found in green tea (catechins), spices (curcumin from turmeric), red wine grapes (resveratrol) to maintain telomeres, which are safe yet go untried among progeroid children. Just in case telomere lengthening IS the holy grail for progeria, resveratrol has been demonstrated to promote telomerase, the enzyme that facilitates repair of DNA mutations. While there has been considerable debate on whether resveratrol directly activates the Sirtuin1 survival gene, of acute interest is the finding that resveratrol activates the Sirtuin1 survival gene by binding to Lamin-A, the very gene that is mutated in progeria children. So why are the progeria children not being given resveratrol? And what about the rest of humanity?